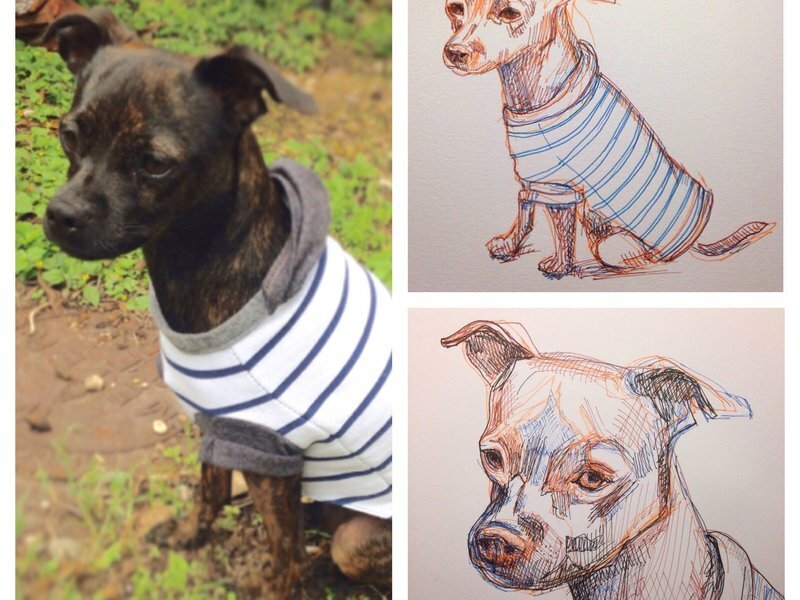 Send me a high quality picture of your beloved fur baby and I will send you a virtual sketch of your pet! She was awesome! 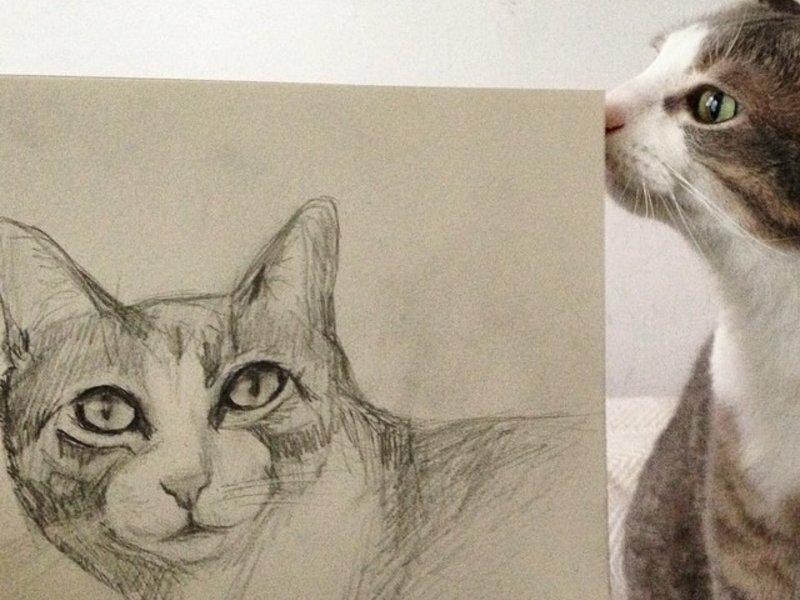 The cat drawings are awesome! I’m going to print them off and hang them on my wall! Oh my gosh sketch of my doggo is so good! 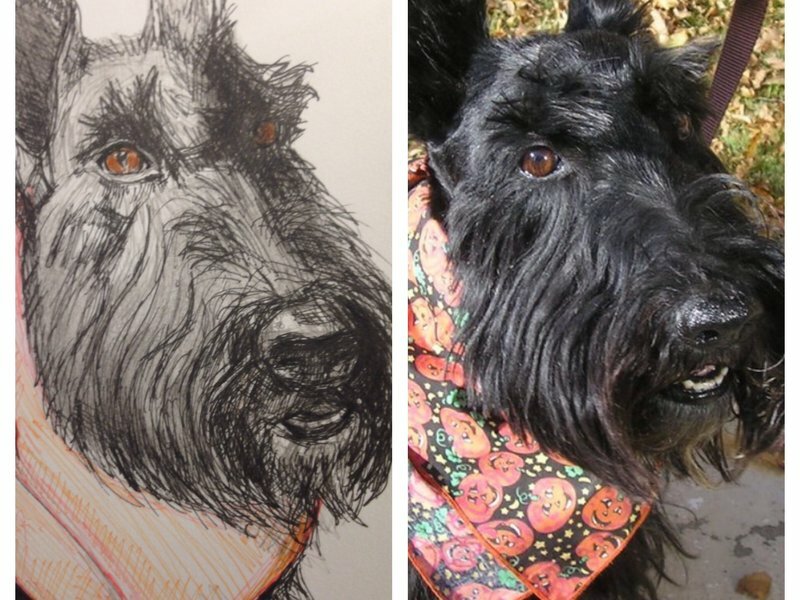 Kim was so friendly and fun to work with, went above and beyond and did such talented artwork of my dog! Captured his personality perfectly! Thanks! Kim sketched my kitties like a pro and she was very appreciative and reliable! Thanks again :) 15 stars! 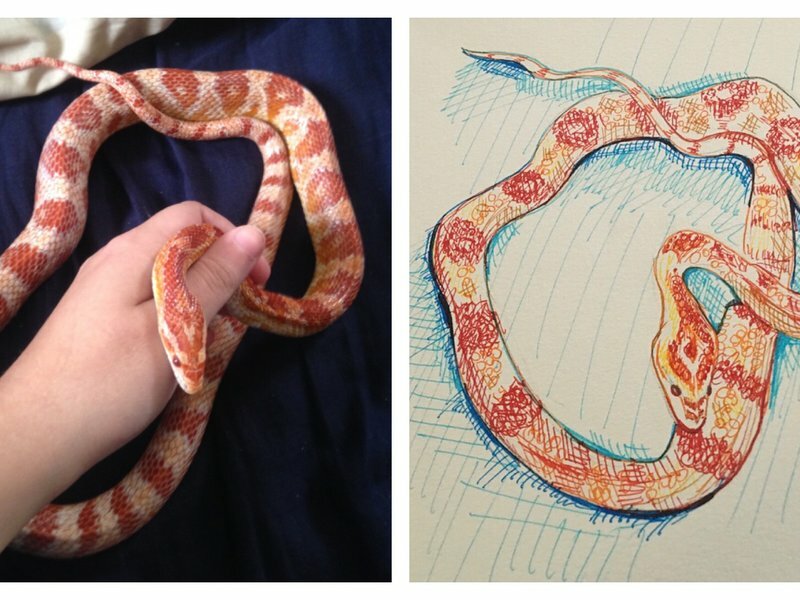 I love my sketches! Kim sent two different ones, which I didn't except and is much appreciated. So happy to see you join this group!